Are you hosting your child's birthday party somewhere other than your house? Are you looking for a fun way to get guests to the party? Get one of the kids' party buses in MD and let the fun begin before you even get to the party. KidsParties.Party, the ultimate party planning guide, also features party buses in MD. You can find mobile entertainment centers for kids, as well as luxury transportation services and limousines, by visiting their website. 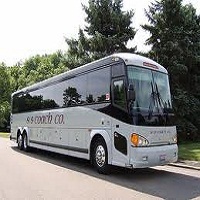 Bus Charter US Coachways is the best transportation service provider of MD. They offer quality buses even party buses to their clients. 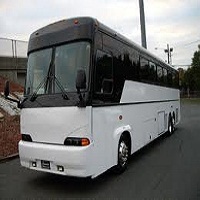 People that need to hire buses for parties or even for a long tour may contact them to get the best service. The company even provides the best kid's party buses in Maryland. For detailed info about the company and their services you may contact them. You may also check out their webpage for more information. 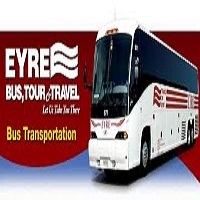 Eyre Bus Tour & Travel provides the best transportation for many different events and occasions. You may contact them on Monday to Friday from 8:30 am to 5pm. The company ensures the best and most comfortable transportation. You may hire buses or charters for your parties or for any other traveling purpose. They even provide kid's party buses that travel throughout MD. To ensure a secure travel experience for your kids, they are the best. For detailed info you may contact them or may visit their webpage. Limousines Inc. offers the best luxury limousine service for your parties and events. If you are planning to celebrate a luxurious birthday party for your kids or even to celebrate any other party or occasion may contact them. The company is even ready to provide you with outstanding service to ensure a wonderful party. Limousines Inc. is Maryland's best limousine transportation company. You may check out their webpage for detailed info on this MD company, providing the best kids' party buses around. All Star Kids Tumblebus offers the best service for your kid's party. To ensure a secure and enjoyable party for your kids and for a wonderful bus ride they are the best. You may hire them for kids' birthday parties and for any other occasions. Celebrating parties with All Star kids will be the best surprise for your kids. 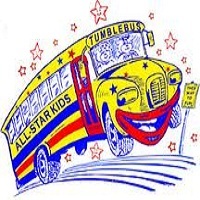 You may visit the webpage of All Star Kids Tumblebus or contact them through phone or email. They are ready to ensure you a surprising kids' party bus ride in MD. 1st Class Events offers quality buses for parties. Especially for kid's parties, night parties and for any kind of luxurious parties they provide the best service. You may hire cars and buses for weddings or for occasional events too. They ensure the best and most comfortable service for their clients. To hire the best quality transportation for your parties or events you may come to 1st Class Events. You may check out their webpage for detailed info on these MD kids' party buses. 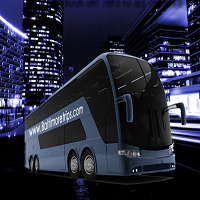 Baltimore Trips provides transportation service to help you enjoy your trip. You may hire buses or cars for parties or for a long tour outside of the town. The company provides special services for kids' parties even for weddings or any kind of enjoyable occasion. To ensure your comfortable travel they offer you the best service. For more info about Baltimore Trips you can check out their webpage or contact them if needed. They offer you the most comfortable and reliable transportation services. Paparazzi party bus offers the most exciting party rental services. They offer the finest limousines and buses to enjoy your party or travel. This Maryland company also offers transportation such as kids' party buses. To offer your kids a wonderful and surprising happy birthday they are the best. They even provide you the best and most comfortable party service. Paparazzi offers the best and most entertaining party rental service. For detailed info please contact them or view their official webpage. Prompt Charters provides the best charter service. You may rent your charter to ensure a secure travel experience. 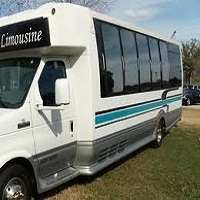 The company also offers transportation for parties or weddings. In-fact, for kids' parties they are ready to provide you an exciting service on their buses that your kids will love to travel through MD in. For a long party tour and for a wonderful vacation tour they are your trustable partner. Ensure your comfortable travel or party tour with Prompt Charters. For detailed info please visit their webpage or contact them through the given number. 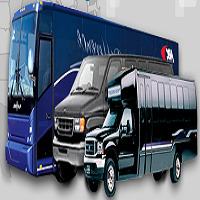 Dillon's Bus Services Inc is the oldest transportation company of MD. They offer you the best ride and a comfortable and secure traveling experience. For parties, for travel even for any other occasion you may come to Dillon's for transportation services. They also offer kid's party buses and wedding buses throughout Maryland. If you have any questions or need more info about Dillon's Bus Service you may contact them. You can also check out their webpage for more details. 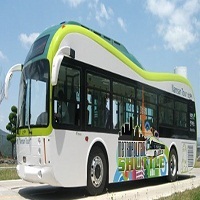 Metropolitan Shuttle Inc offers the best charter buses for you. For group travel, even for wonderful party travel they are ready to provide you with the best service. You may also rent theses MD charters for weddings and to use as kids' party buses. They provide large charters and buses for traveling. You may hire them for a long tour or for a wonderful party tour. If you have any questions about their services you may contact them. You can also visit their webpage for detailed info.